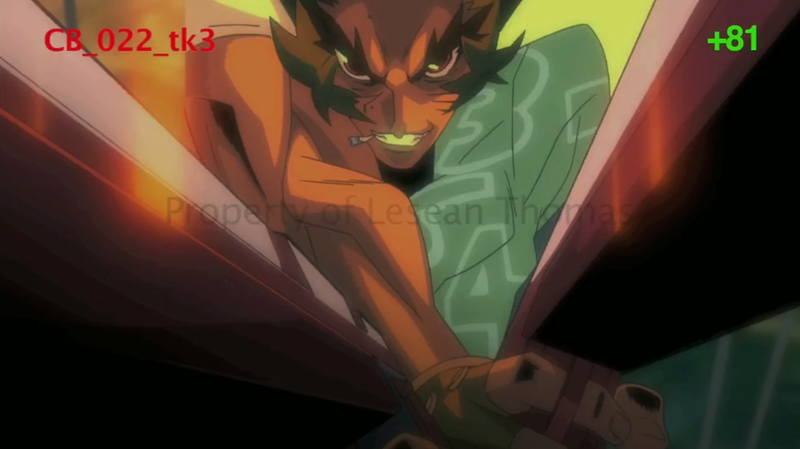 THE BOONDOCKS SEASON 4 Official Teaser Trailer! 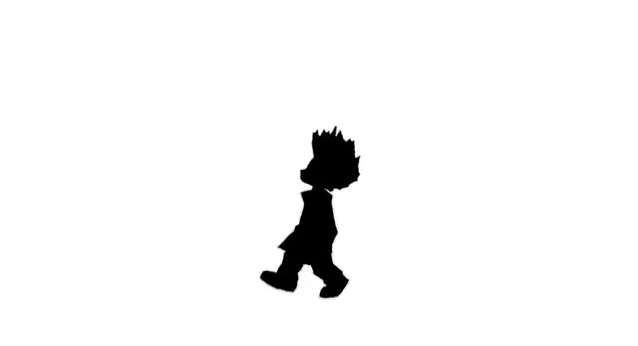 THE BOONDOCKS: SEASON 4 Official teaser trailer. 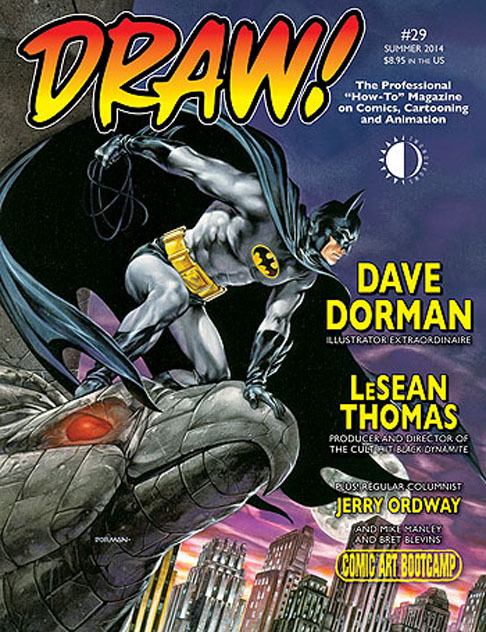 INTERVIEW IN AUGUST ISSUE OF DRAW! Magazine #29! Shout out to brother Jamar Nicholas for the big interview in this summers edition of DRAW! THE BOONDOCKS SEASON 4 returns APRIL 21st at 10:30PM! 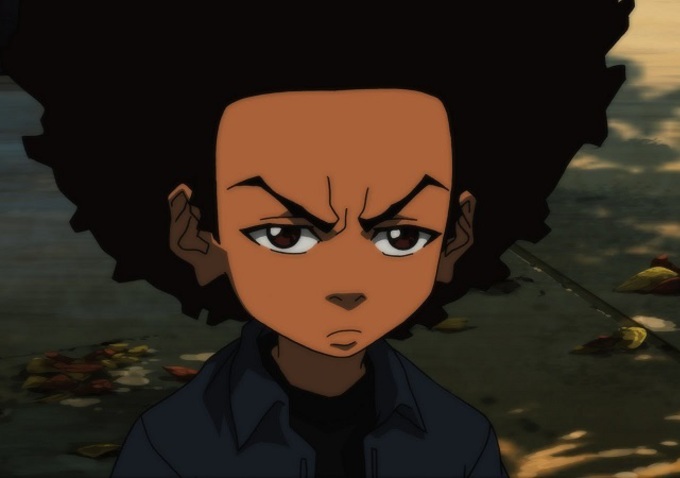 The Boondocks Season 4 has finally gotten an official air date from Adult Swim. ” Are you an aspiring artist and/or student interested in pursuing a career in TV animation production? 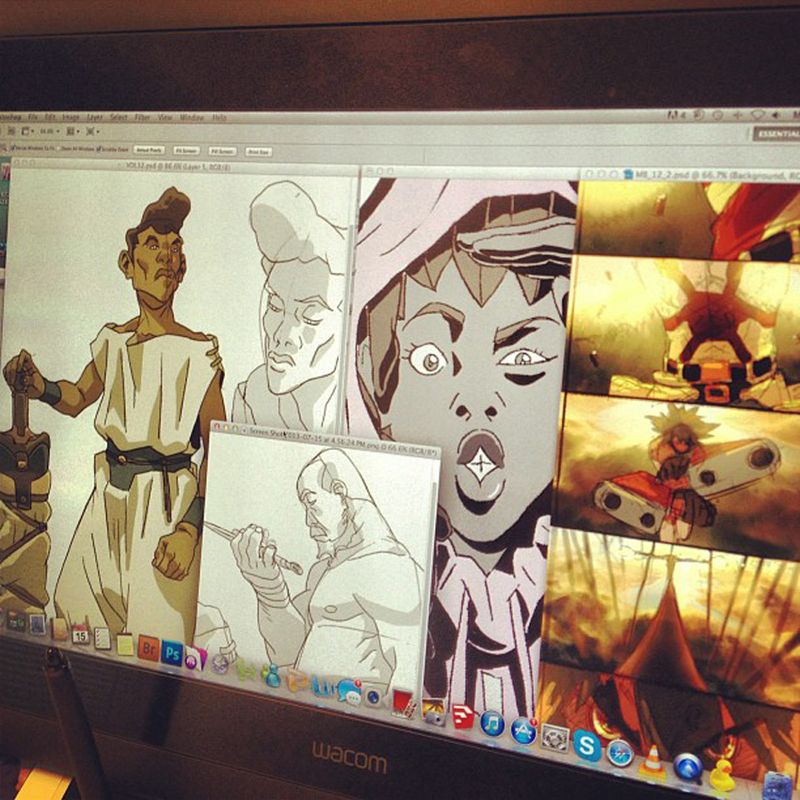 Season 2 of Black Dynamite: The Animated series is coming along. 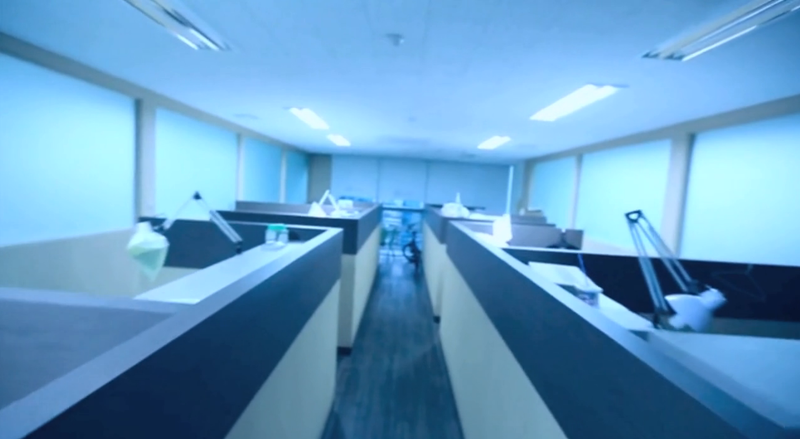 “From Creative Control TV comes the 5th and final Episode of video diary SEOUL SESSIONS, “Putting It Together. The Foreign Exchange: Art of LeSean Thomas Vol.3 coming soon!!! 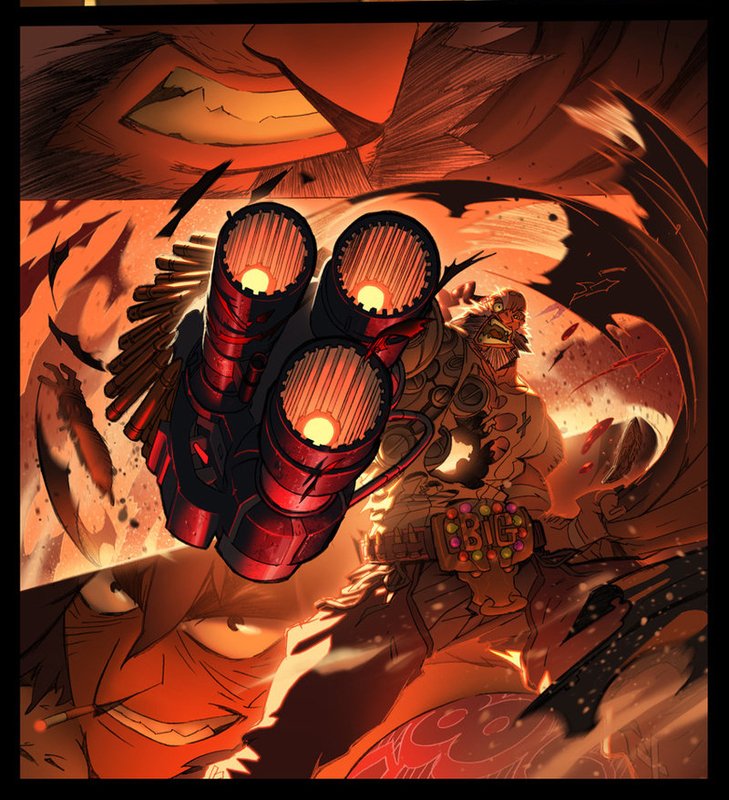 While I’m busy helping to produce season 2 of Black Dynamite: The Animated Series, i’ve been busy with my GN and this, a Small preview of “The Foreign Exchange: Art of LeSean Thomas Vol 3″ art book.